Help Us Reach Our Summer Fundraising Goal of $10,000. So far, 100 people have donated $3,700. Join them. A little more than a year ago, we launched Payday using a $25,000 investment from Payday Senior Labor Reporter Mike Elk’s NLRB settlement from being illegally fired for union organizing at POLITICO. Since then, we have raised more than $20,000 dollars directly from our readers. This past winter, we asked our readers to help us raise $5,000 and instead we raised $6,000. Those donations helped us be on-the-ground to cover some of the most important political moments in the South. In Nashville, Tennessee, we garnered national attention to the story of the electrocution death of a 30-year-old Guatemalan immigrant in what was recently dubbed the most dangerous major city for construction workers in the South. In March, we traveled to Canton, Mississippi, where we covered the historic 5,000-person “March for Mississippi” against Nissan. In Woodbridge, Virginia, we scored an exclusive interview with former Congressman Tom Perriello, who is running for governor of Virginia, and talked about race, pipelines, unions and building a new populist coalition. We traveled to Huntsville, Alabama, where we covered the effect that Indivisible activists in the Deep South were having on the fight to save Obamacare. We went to Durham, North Carolina, to cover the growing Fight for $15 movement and the fight against pre-emption laws that try to block local municipal wage ordinances. In Louisville, Kentucky, Payday scored exclusive interviews with Senator Bernie Sanders and DNC Chair Tom Perez on the need for Southern Democrats to embrace unions. 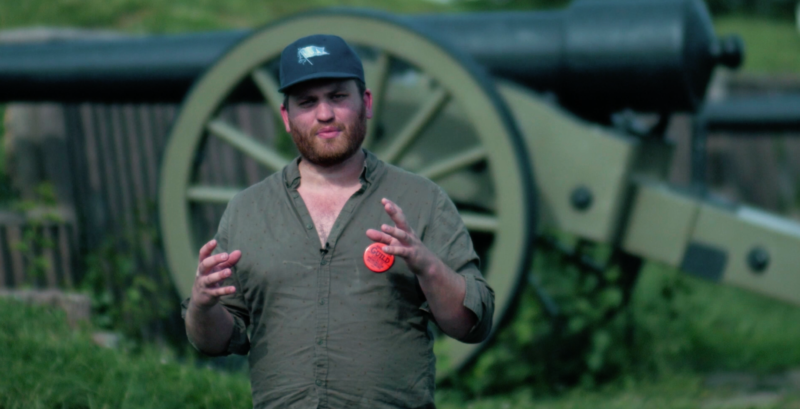 In Atlanta, Georgia, we covered the Southern Worker Assembly and the growing minority union movement in the South. We captured the story of how Trump’s crackdown on undocumented workers has hurt the Kentucky Derby. In Chattanooga, Tennessee, we covered how the UAW is starting to get more aggressive in its seven-year fight to organize Volkswagen. We broke the story of how low wages and school bus privatization contributed to the death of five children in Chattanooga. Then, we cut a syndication deal with the African American owned Chattanooga News Chronicle to get Payday’s stories on the crash in print to its 30,000 readers. We covered attempts by Republicans to undermine safety reforms initiated after the deadly West, Texas, fertilizer plant explosion. Finally, we interviewed scores of people who have worked with DNC Chair Tom Perez, the former secretary of Labor, and provided an in-depth profile unmatched by any other publication. If we are able to raise $10,000 this summer, we will be able to do even more. We want to do a year-long series dangers in Nashville’s construction industry and what Nashville government is doing to change the culture of workplace safety there. We want to expand into doing more on-the-ground videos. And we wanna be able to hire on other reporters to do special assignments. So, give today, and share our fundraising video on Facebook. 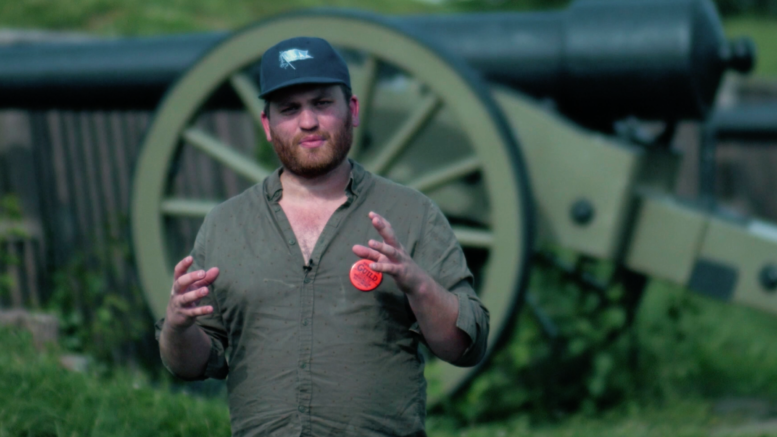 Be the first to comment on "Watch: Payday’s Civil War-Themed #OrganizeTheSouth Summer Fundraising Drive Video"